Tim Cook previously asked Bloomberg to retract story. The CEO of Amazon Web Services and the CEO of Super Micro have joined Apple CEO Tim Cook is asking Bloomberg to retract its recent spy chip story. All three companies were named in a recent Bloomberg Businessweek article claiming that Chinese spy chips had been embedded into hardware supplied by Super Micro. Since the story first broke, Super Micro lost more than half its value in a single day. Unsurprisingly, it’s not happy about it. And clearly neither is Amazon. 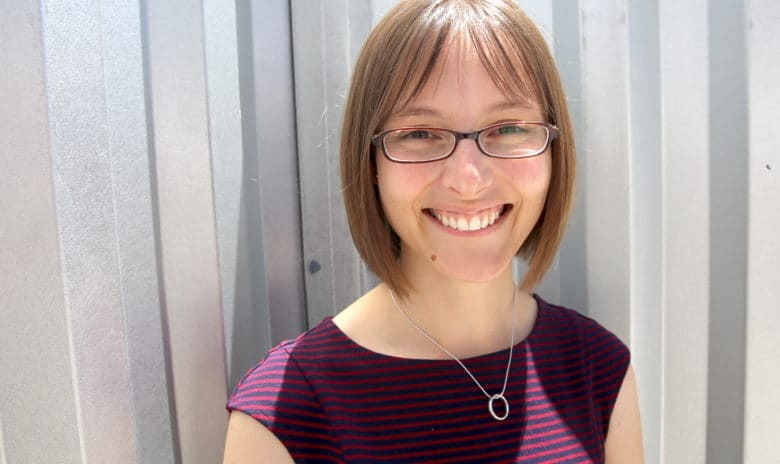 Instrumental founder and CEO Anna Katrina Shedletsky, who is using her experience as an Apple product design engineer to bring AI to manufacturing. Despite Apple’s denials, it’s “highly plausible” that secret spy chips could have been planted on the company’s servers, said a former Apple hardware engineer. Anna-Katrina Shedletsky, who spent nearly six years at Apple helping build several generations of iPod, iPhone and Apple Watch, said spy chips could have been slipped into the design of servers used for Apple’s iCloud services, as alleged in a Bloomberg Businessweek story. 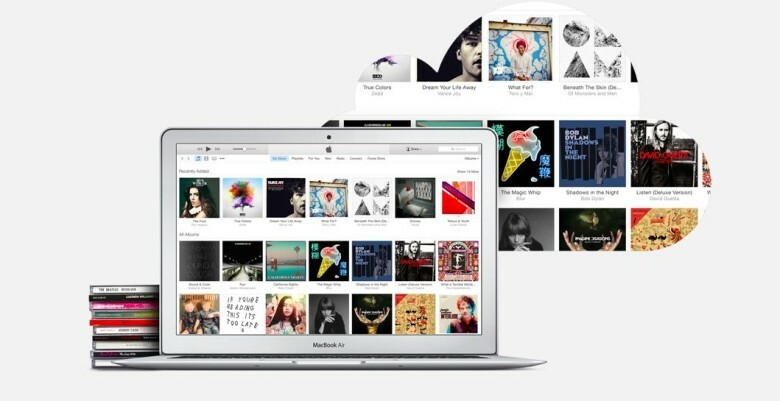 Are you having a hard time backing up files to iCloud or listening to songs on Apple Music? You’re not alone. 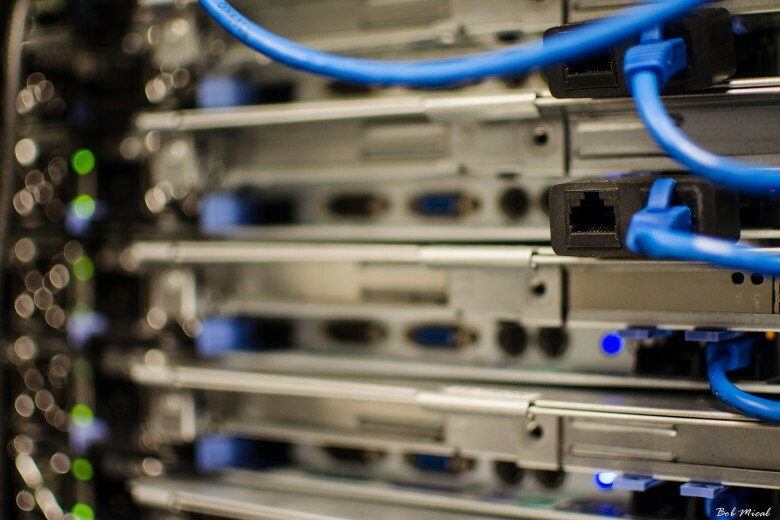 Apple can only benefit by building its own data centers. 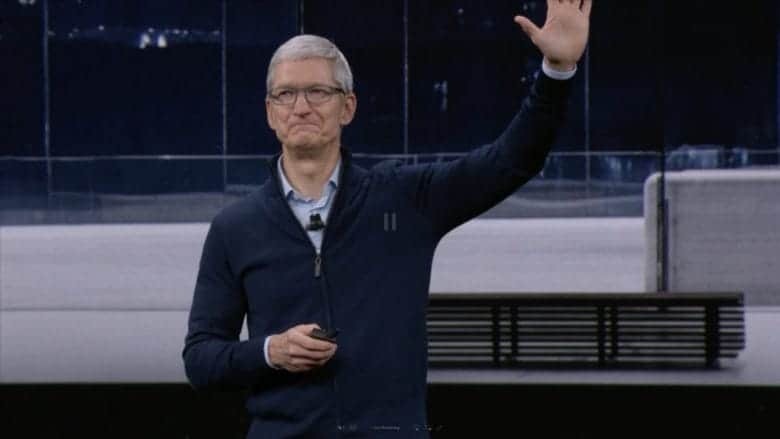 Apple is looking to decrease its reliance on data infrastructure that it currently outsources to Amazon Web Services and Microsoft Azure. Dubbed “Project McQueen,” the new project is meant to speed up Apple’s cloud services, like moving photos and videos onto your iOS devices. 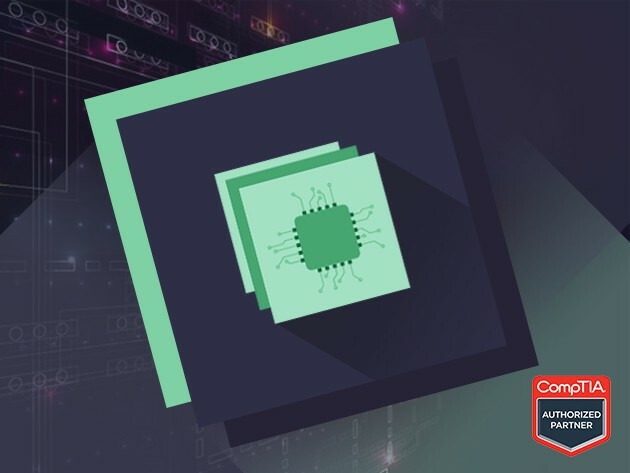 Arm yourself for the CompTIA-IT certification test with this bundle of 6 courses, clocking in at over 42 hours. In an age of increasing specialization, stepping up a career means showing certification. That’s especially true in the realm of information technology, and the CompTIA certification is one of the most widely recognized in the business. 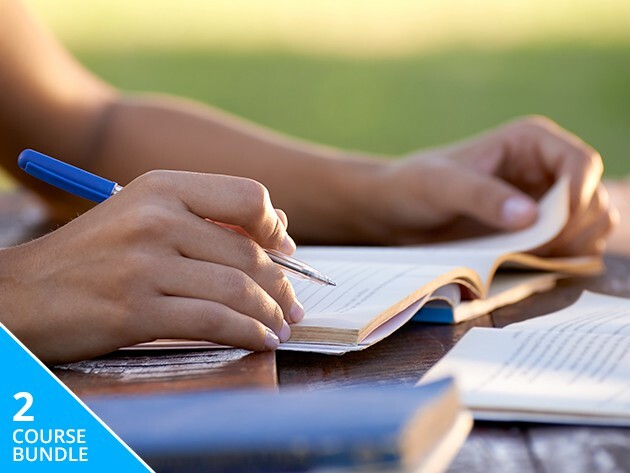 This CompTIA A+ test prep bundle and will make sure you’re ready to knock it out of the park. Normally going for thousands of dollars, right now you can get access to it for just $59. Netflix, Instagram, Airbnb, Vine, the list on major web outfits that build at least part of their operations on Amazon Web Services (AWS) is as long as it is impressive. 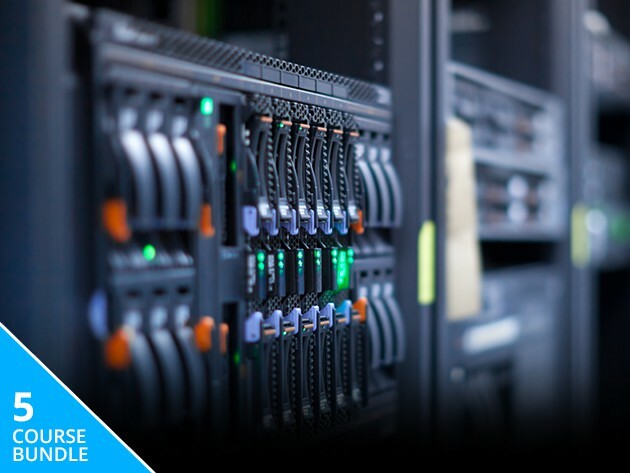 Knowledge of how Amazon’s cloud hosting platform works is invaluable to any web developer or IT professional, and this course bundle — going for 93% off — is a great opportunity to get caught up and certified for just $19 at Cult of Mac Deals. As the job market gets tougher, your resumé had better be doing the same. To help give you the edge in getting an interview, we’ve collected five certification courses that’ll maximize your marketability, all going for a fraction of the usual price. From learning the ins and outs of servers, to the secrets of wall street trading and project management, upgrade your skills and knowledge to make the next career step that much more of a sure thing. Finally, a boot camp where you’re encouraged to get your head in the clouds…er, the cloud. If you’re trying to establish any kind of cloud-based service, for yourself or a client, Amazon’s Web Services takes away the massive problem of actually having to build a server farm. That simplifies the work of setting up any service or application, and can help save (or make) you a lot more money, but only if you know how to use it. 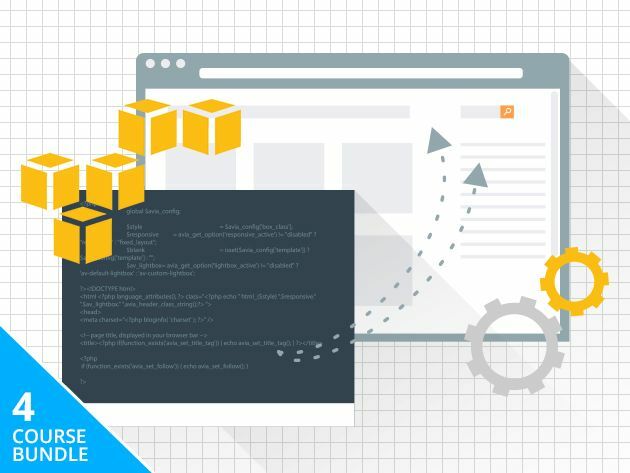 To help get your rear in gear, Udemy is offering the Amazon Web Services Engineer Bootcamp Bundle, a set of four critical courses. Clocking in at 24 hours’ worth of instruction on how to tap the potential of Amazon’s cloud, right now it’s 89% off the usual price — but like a vapor, this deal will disappear before long. 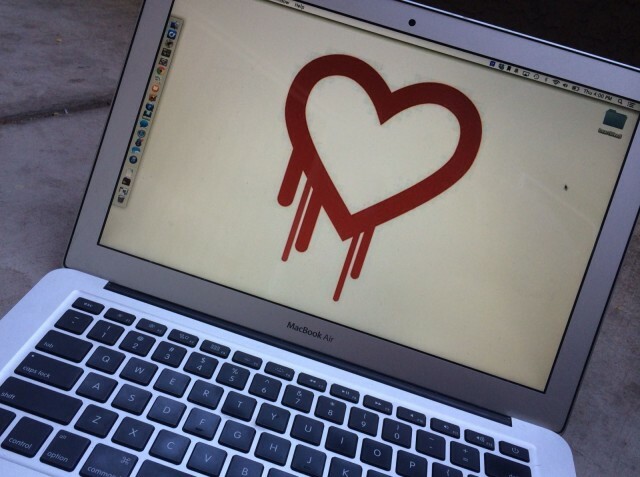 By now you’ve heard all about the catastrophic Heartbleed bug and how it has siphoned passwords, credit card numbers, emails and other data to the vampires who would drain all of us dry. From your love life (OKCupid) to your tax returns, there’s a lot at stake. Since 66% of web servers are vulnerable to the bug, that means you’re faced with only task more fun than decluttering the garage: changing your passwords. To help you on your password resetting chores, we’ve compiled the best tools to make the process as quick and painless as possible. Also, they’ll sync your new passwords to your iPhone — all in under 10 minutes. Leaving you time to watch Silicon Valley again. You’re welcome.